Ivan Pillay, former Acting Commissioner of SARS, gives two lectures on strategy, enforcement and best practice in a reformed South African Revenue Service. 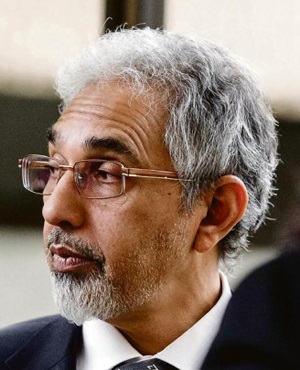 Ivan Pillay worked at SARS between 1999 to 2015. His first position at SARS was as Chief Compliance, Risk and Enforcement officer responsible for establishing SARS’ capability to raise compliance and conduct investigation. In 2008, Pillay was appointed as one of four deputy commissioners.